The specifications given are limited but the words ‘Ivy Bridge’ are up there along with SSD storage options and a buyers price of between 400 and 600 US dollars. Remember that’s pre-shipping, pre tax price based on a minimum thousand units being purchased in one go. No indication is given as to whether the keyboard contains and sort of ports, battery or capability other than what could be just a USB keyboard and touchpad. There’s no weight and of course, no real images. It’s one to track at Computex 2012 perhaps but nothing to get excited about just yet. The form-factor however, is something to talk about. I had hand-on with a similar design at CES this year and the tablet part weighed only 800gm, a very useful weight for a 11.6” tablet. 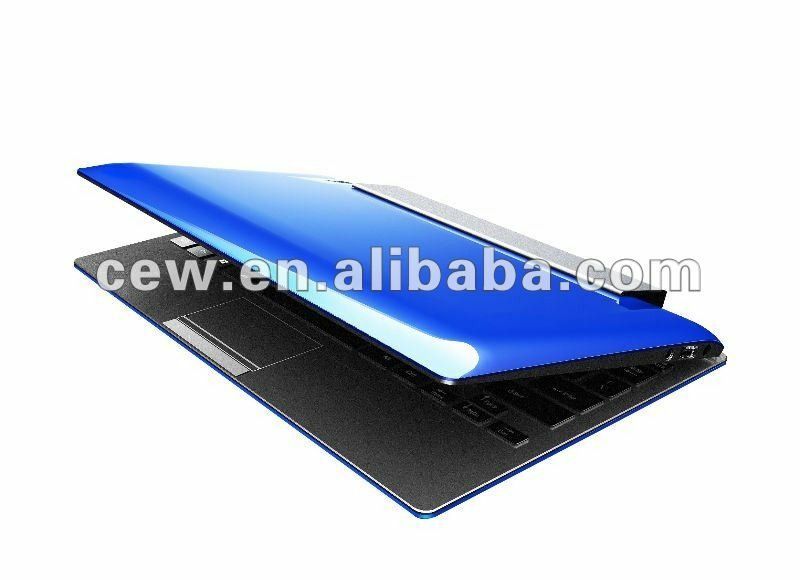 Assuming Acer haven’t wrapped this design up in patents, I think it’s likely to be a design theme we’ll see many times this year as Windows 8 and Ivy Bridge Ultrabooks develop. I expect a flood of these types of devices in the next few years with W8 & ARM. But the question is, will this website be covering them if they aren’t based on x86/64? It’s a good question. Only this morning I was wondering about how to keep this site well defined. 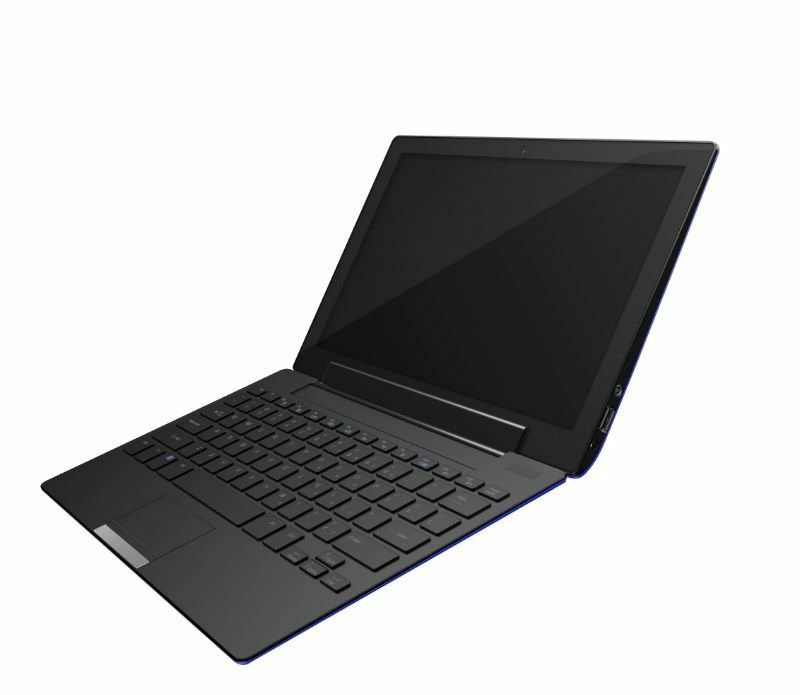 The expression ‘Ultrabook’ is moving beyond what I regard an ultralight / ultraportable to be. From a personal POV, smartbooks are extremely interesting and I want to cover them, but here? Maybe a name change is in order! Chippy, you cannot go to alibaba and quote things. Everybody knows Alibaba has so much crap. Mind you, they even have $50 netbooks. So, please don’t lose integrity by quoting alibaba or even other people quoting alibaba (netbooknews). Your impeccable good name would be tarnished. Well, as you can see, i’m quite stand-offish with the product. I agree with you. Products like this, however, and the ‘abuse’ of the Ultrabook name do give us an idea of trends though so i’ll definitely keep an eye on it. Branded ultrabooks are dropping so fast in price, no point going for a dodgy china brand. Look at this refurbished unit, totally tempting. I’m sure people over at UMPCPortal would love to see more of these devices. Speaking of which, why isn’t there some links in the title/footer/sidebar that allows us to quickly visit Ultrabooknews/UMPCPortal/CarryPad ?? – put inside the tablet enough heatsink+battery for i5/i7 to run 2 hours, and the tablet part will weight 900gm+, Which means the dock + tablet will be around 1.8Kg. – The physics of pivot works against such design. The mass of the tablet part means it will wobble upon touch, even with some very good hinges. Just some thoughts I had for the past year or so about this form-factor. And I think the next evolution would be a 500gm ARM tablet + 900gm Intel i5/i7 keyboard base + some form of low latency Wireless display/input streaming. « Balboa Pier Could Be the Next &lsquo;Entry&rsquo; PC Platform from Intel, with In-House Graphics.